Why not make your home look more expensive? Building a swimming pool at the same time as your new home offers great number of benefits. If you are in the planning process for a new home it is time to discuss with your architecture about adding a pool. It saves time and money a lot rather than you giving an afterthought at a later stage worrying about the lacking space for swimming pool project in the premises. 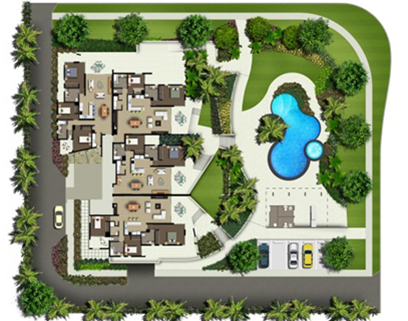 It will be highly recommendable to allocate minimum area of 25% for a pool and decking. As a professional swimming pool builder, we can also offer you better ideas as to how the area can be optimized with a swimming pool design. Whether you are planning a pool together with a new home or as an extension of a built property , You can always contact us for complete service of Swimming pool project along with landscaping that blend in well with the surrounding. 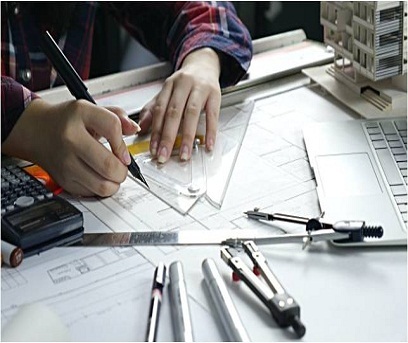 Reliability and expert craftsmanship are our core values which we apply on every construction project we undertake. Our modern swimming pool designs are made to reflect the ability of our team to see the big picture as well as the attention going into smallest details. 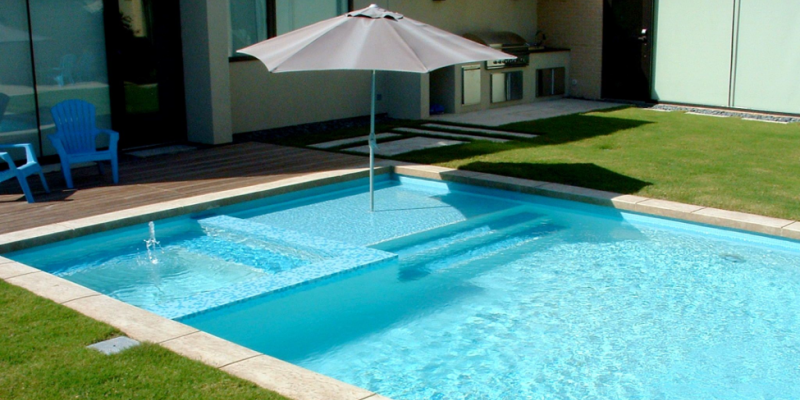 There are few important steps to consider when designing a modern swimming pool. 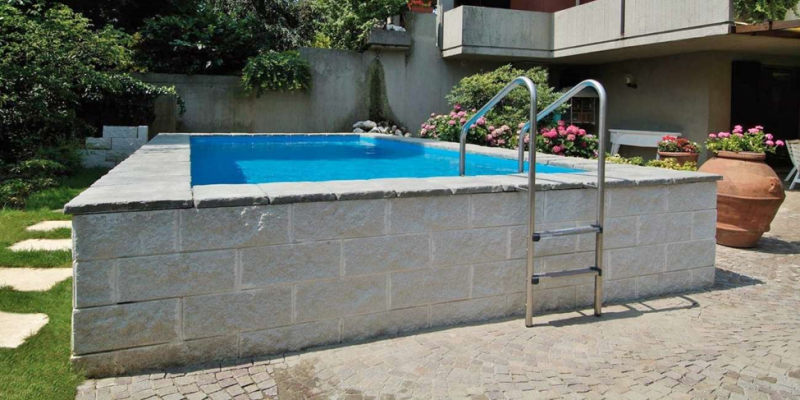 The first thing is to decide on the size and the shape of your pool, which, of course totally depends on available space in which you will find to install your swimming pool. Ask yourself the right purpose of having a pool. Whether it is for entertainment or for family fun or for relaxation and or for exercise. Your actual purpose will determine the size, shape, depth and other features of your swimming pool design. When it comes to size and shape, they are unlimited choices to make. Most popular sizes are 10 x 20, 15 x 30 ,20 x 40. For small backyards, they can be as little as 10 x 8, 10 x 12, 10 x 18. 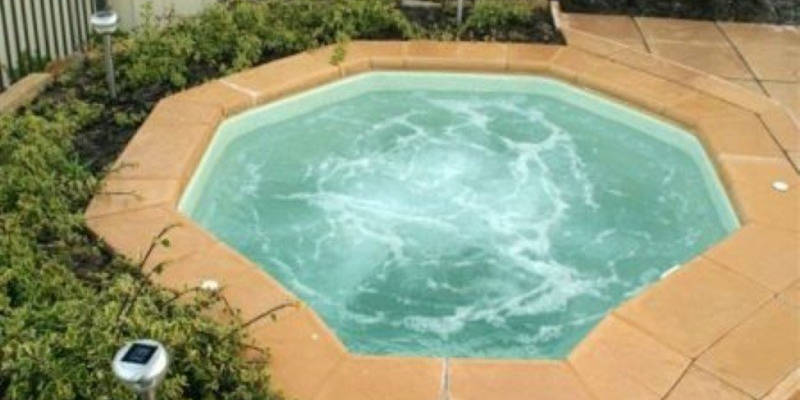 Keep always in mind that small pool can offers so many advantages just as large pools does. So your pool does not have to be the whole thing in the backyard .There are some other features that go along with it. Determining right location allowing some rooms for other landscaping features is the key to welcoming retreat. Deck, rocks, waterfalls, water curtains etc. All in all, We wish to remind you that We are a team of specialists in modern Swimming pool designs in Srilanka . Each and every swimming pool that we design, construct is absolutely unique. We are creative enough to build any shape, any size of modern pools in Srilanka and Maldives. If you are dreaming of a pool as another extension for a built house,we are here to design the most durable, low cost swimming pool that suits your budget. In addition, we can provide complete service of landscaping around the pool that blend in well with the rest of terrain. There are many type of pools to choose from. Imagine a pool that is carefully crafted with a visual effect of water’s edge merging with another water body such as Sea or a lake. 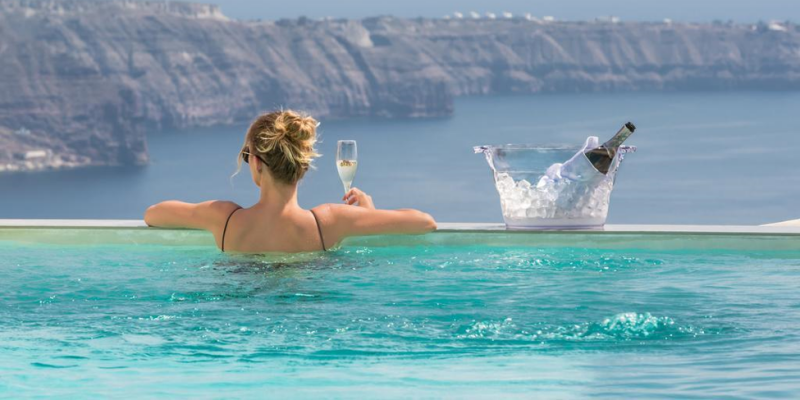 Tie and Tide is a team of professional to customize your preferred design whether your pool is on a Cliffside edge or an Ocean vista. © Copyright 2018 - Tie and Tide (Pvt) Ltd Sri Lank. Created by Lankan Link.